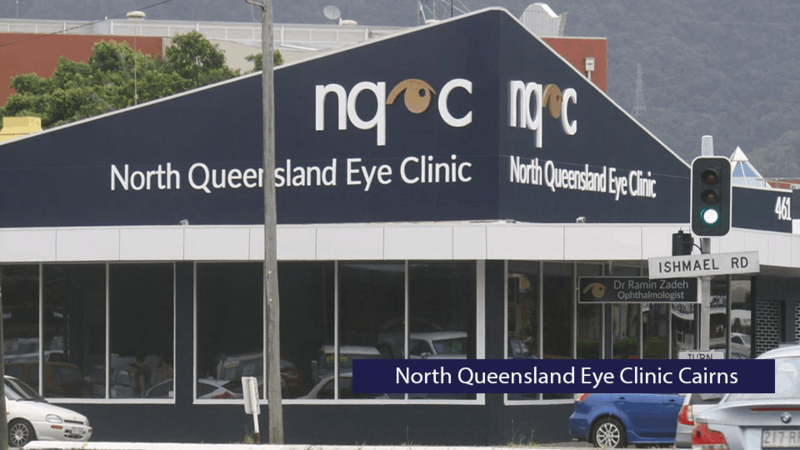 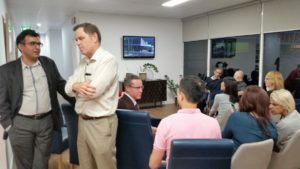 On the 31st of July, The new location of the North Queensland Eye Clinic was officially unveiled with a Grand Opening event. 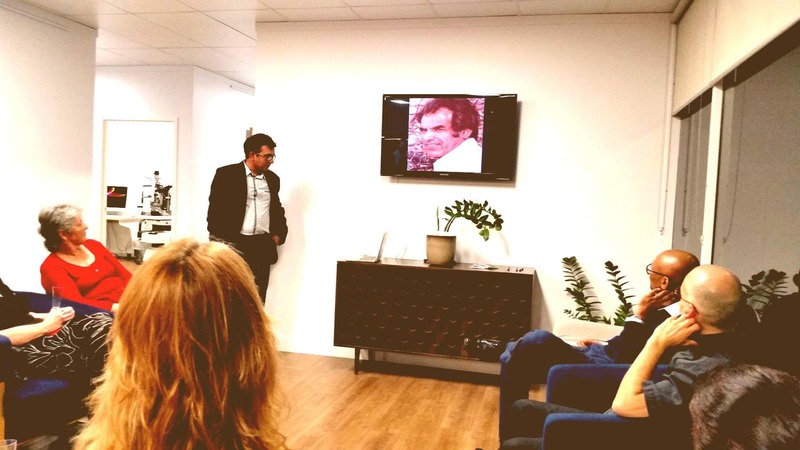 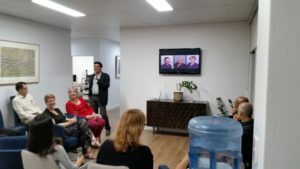 Dr Ramin Zadeh hosted a wonderful evening with local Optometrists, Nurses and General Practitioners in attendance. 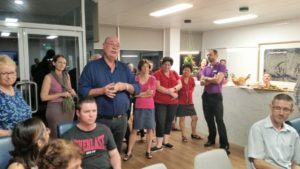 We were even graced with the presence of Local MP Warren Entsch. 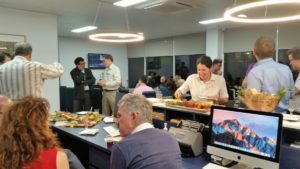 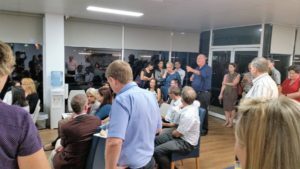 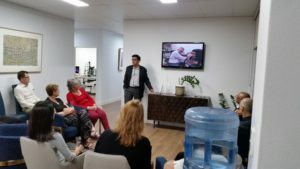 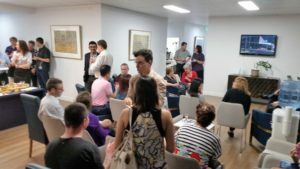 The staff of the North Queensland Eye Clinic proudly showed all of our guests through the new clinic followed by a speech by Dr Ramin Zadeh in which he dedicated the clinic to his late Uncle.